While the digital world continues to rapidly develop more and more unique technology each day, one medium has always remained a constant; the billboard. Studies show that people are spending more time outside of their homes than ever before, due to travel and daily commuting. 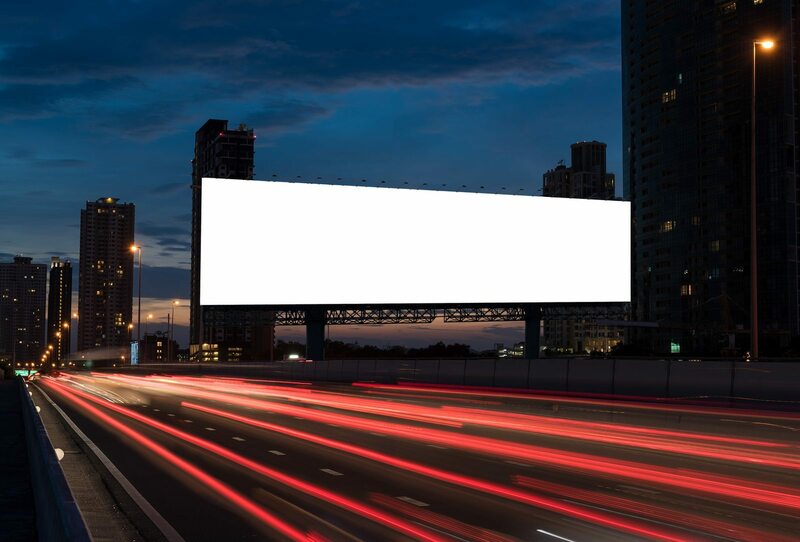 Billboards have always been a reliable, inexpensive medium that is guaranteed to reach all demographics and put your brand out in the public eye. Billboards are everywhere: along highways, on the sides of buildings and in airports and subways. Now that Out-of-Home Advertising has become much more competitive for national brands, it is more important than ever to make sure your advertising is more appealing to the eye. Here are some tips that will make your billboard effective, but also more appealing to the eye. Remember, less is more, so keep it simple. Your audience is on the move and will only have about three to five seconds to try and decode your message. Try to keep your message six words or less so that someone driving 65 mph is able to clearly read it. This will ensure that your audience has enough time to effectively notice your billboard. Make sure to use bright colors in your billboard to really grab the attention of your audience. Bold lettering will also make an impact on getting your message across and make a lasting impression. One billboard is just not effective enough. In order to reach a much larger audience that will help build your brand, you need as many billboards as you can get. If your budget allows it, it would be ideal to put your message on billboards in different areas. This allows your billboard to be seen by more people and not just the same eye balls. Don’t get too cute; make sure to use fonts that are easy on the eye. Intricate fonts are hard to view from long distances, which will become a problem for drivers. Your audience does not have time to stop and write down a phone number. It would be helpful to get a web address that is catchy or easy to remember. You don’t have to follow the norm of usual billboards. A 3-D or interactive billboard will bring more eyes to your brand. It is not necessary, but it will be more eye catching than other billboards out there. Do something that will get people talking. Use a simple background that will be sure not to distract from your logo, image, or message. Try not to have any blank space. Remember, a billboard is not cheap, so make sure to use every inch of it.